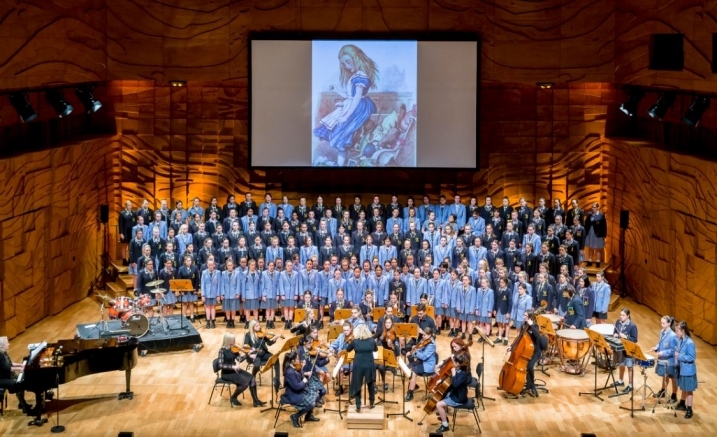 With almost 100 years of musical tradition to its name, Lowther Hall Anglican Grammar School is at the forefront of excellence in vocal talent. The Evening of Song is an uplifting and entertaining event showcasing choirs, soloists and vocal ensembles presenting an array of different pieces and styles. Encounter the inspiring and astonishing talent of these young artists as they present what is sure to be an unforgettable evening.